Dovetail fragranced soap. 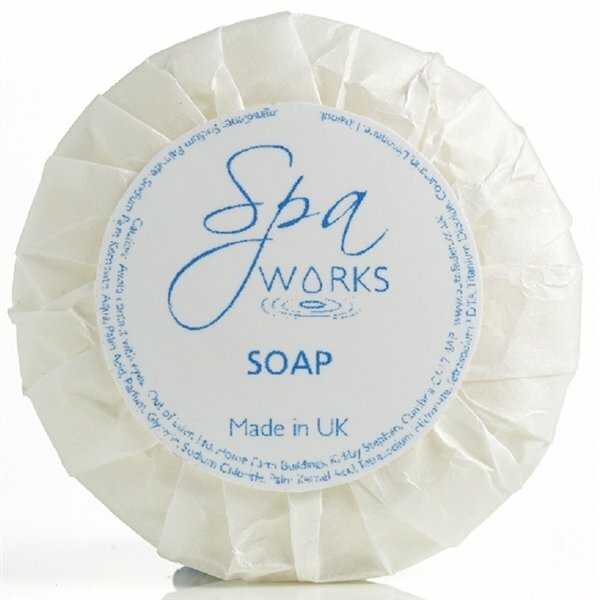 The soaps, made from a pure vegetable base, are manufacuted by us in Kirkby Stephen, located in the East of Cumbria. Spa Works has been refreshed with a new paraben free and highly biodegradable formulation, with organic extracts and delightful fresh citrus and floral fragrances for a truly spa-like experience. Spa Works is made in the UK exclusively for Out of Eden.